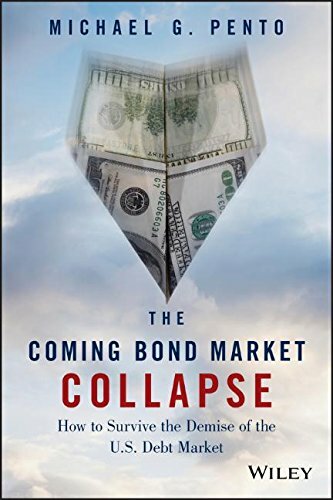 In this controversial book a noted adherent of Austrian Schoolof Economics theories advances the thesis that the United States isfast approaching the end stage of the biggest asset bubble inhistory. He describes how the bursting of the bubble will cause amassive interest rate shock that will send the US consumer economyand the US government—pumped up by massive Treasurydebt—into bankruptcy, an event that will send shockwavesthroughout the global economy. Michael Pento examines how policiesfollowed by both the Federal Reserve and private industry havecontributed to the impending interest rate disaster and highlightsthe similarities between the US and European debt crisis. But thebook isn't all doom and gloom. Pento also provides well-reasonedsolutions that, government, industry and individuals can take toinsulate themselves against the coming crisis.